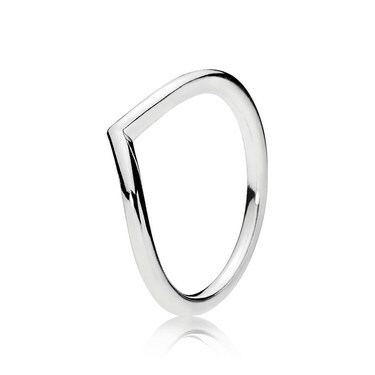 This beautiful silver ring from PANDORA is perfect for adding dimension to your ring stack. The curved wishbone style is on trend this season and makes the perfect gift for your fashionista friend! Where is the 'engrave' option?